Another tasty Trader Joe’s exclusive, the $5.99 Kidia Sauvignon Blanc. 100% Sauvignon Blanc from Loncomilla, Maule Valley, Chile. The wine does not spend any time in oak and has 2 g/L of residual sugar. 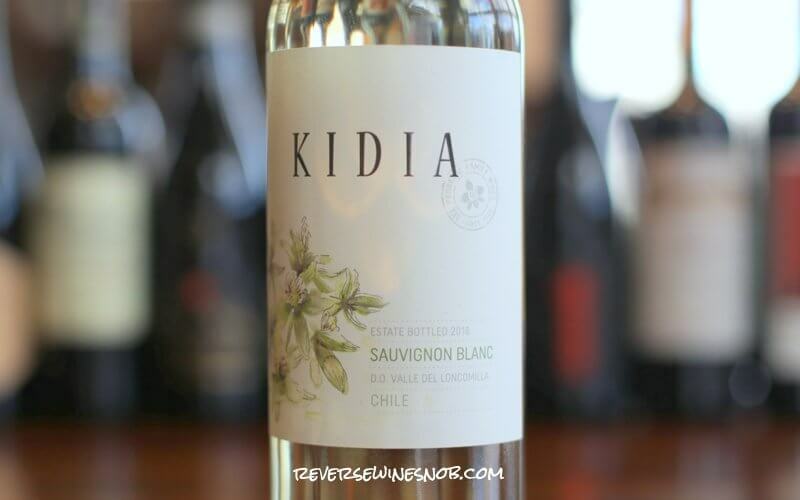 The Kidia Sauvignon Blanc is available exclusively at Trader Joe’s for just $5.99. Imported by Titan Wine & Spirits. Kidia is our way of saying orchid. Through its delicate charm and great diversity we want to make an analogy between this line of wines and the freshness, elegance, color and complexity of these flowers. Excellent when serving cold as an appetizer. It is also a good choice with fish and seafood. While we usually look to New Zealand for Sauvignon Blanc, Chile is also producing some fabulous white wines, including of this variety. In fact, if I had tasted this one blind, I would have guessed it was from New Zealand. The 2018 Kidia Sauvignon Blanc begins with pleasing aromas of citrus, lemongrass, honeysuckle and a little green pepper. The wine tastes crisp, fruity, fresh and delightful. It’s nothing complex, but it sure is darn tasty. With good acidity and nice depth of flavor, this is definitely a quaffer. It ends crisp and long. 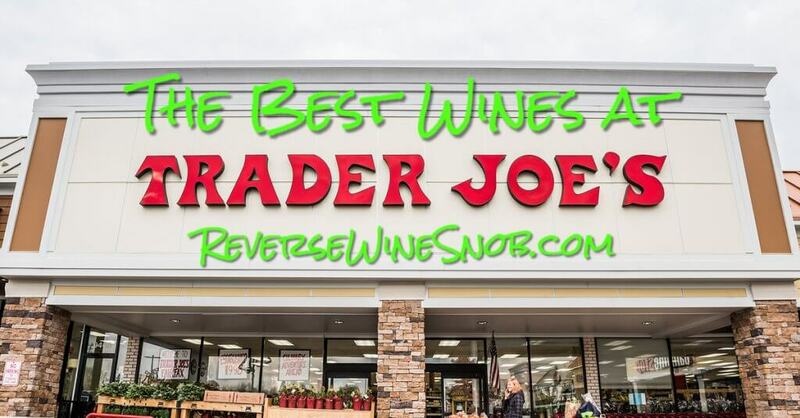 This is great deal and a Sauvignon Blanc go-to for just $6! You can also find more of our favorite Sauvignon Blanc here.